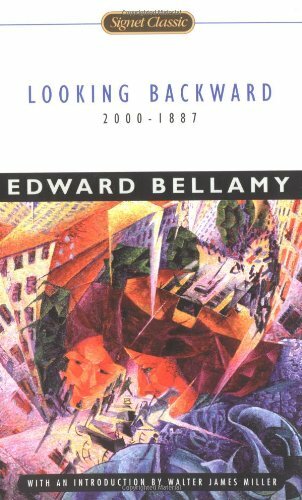 Edward Bellamy's classic look at the future has been translated into over twenty languages and is the most widely read novel of its time. A young Boston gentleman is mysteriously transported from the nineteenth to the twenty-first century--from a world of war and want to one of peace and plenty. This brilliant vision became the blueprint of utopia that stimulated some of the greatest thinkers of our age. About Edward Bellamy (Author) : Edward Bellamy is a published author. Some of the published credits of Edward Bellamy include Looking Backward, Looking Backward.